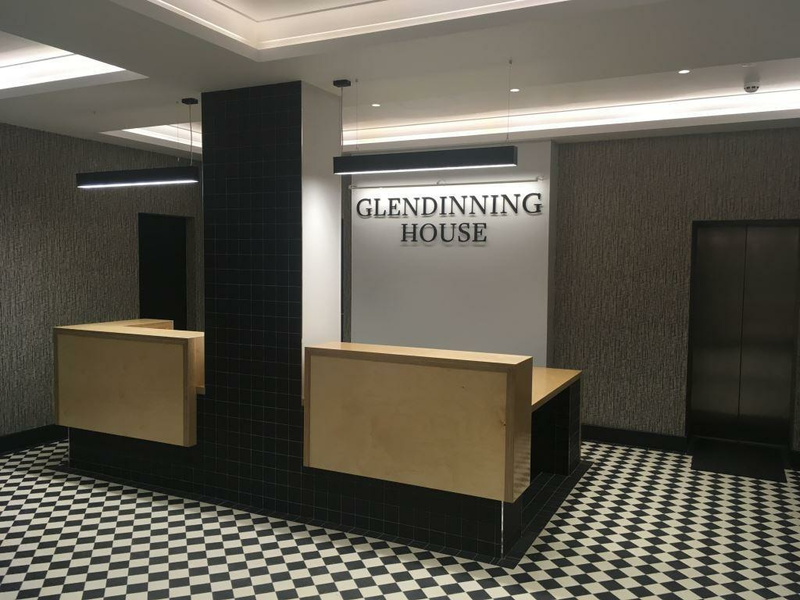 Glendinning House is an imposing 5 storey Edwardian building in the heart of Belfast City Centre. 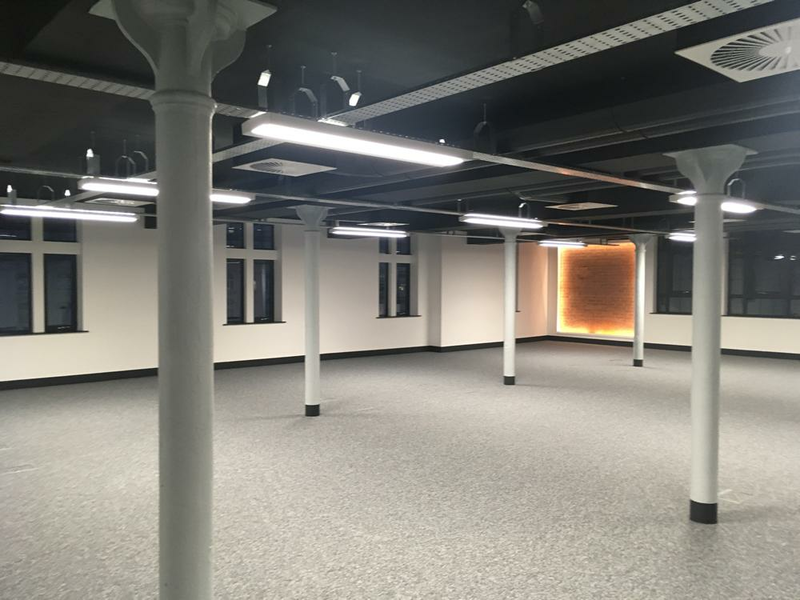 It is a Category B2 Listed Building (built in 1910) and also set within a designated conservation area. 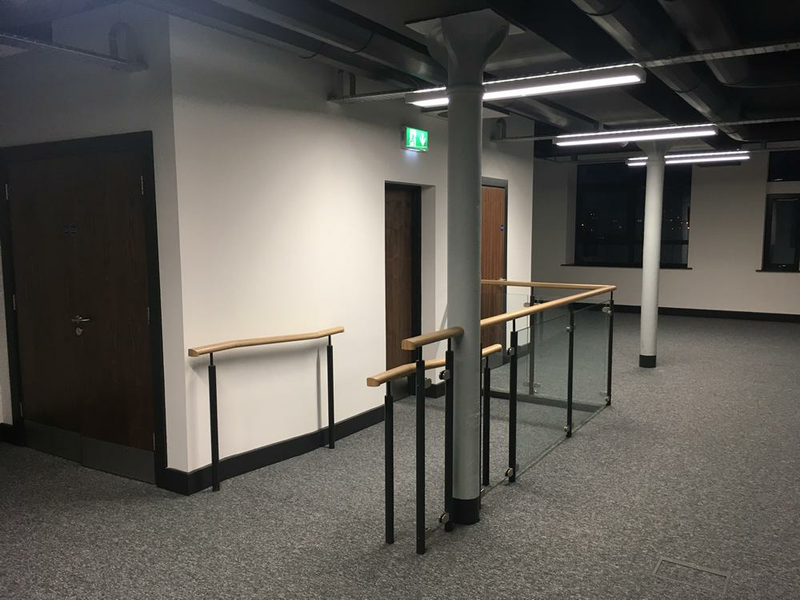 The building originally served as a warehouse but in latter years had been converted to office use and was in need of modernisation. 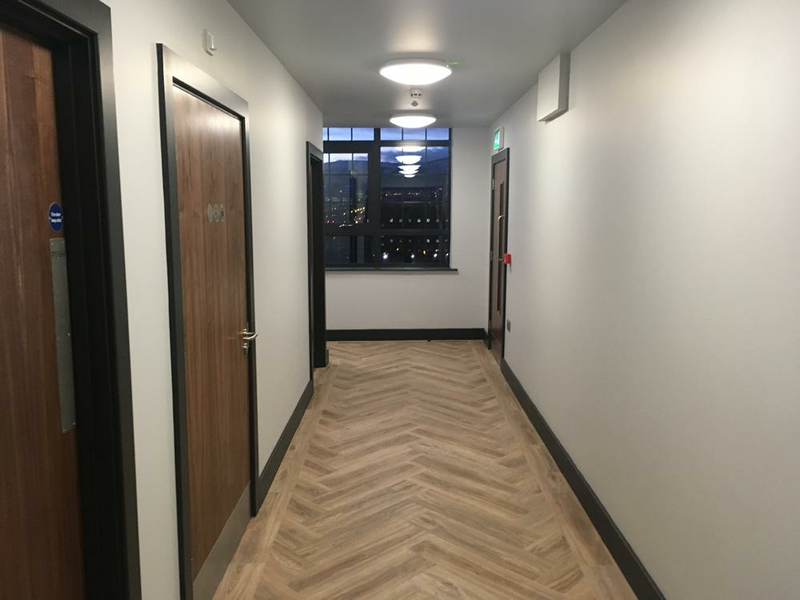 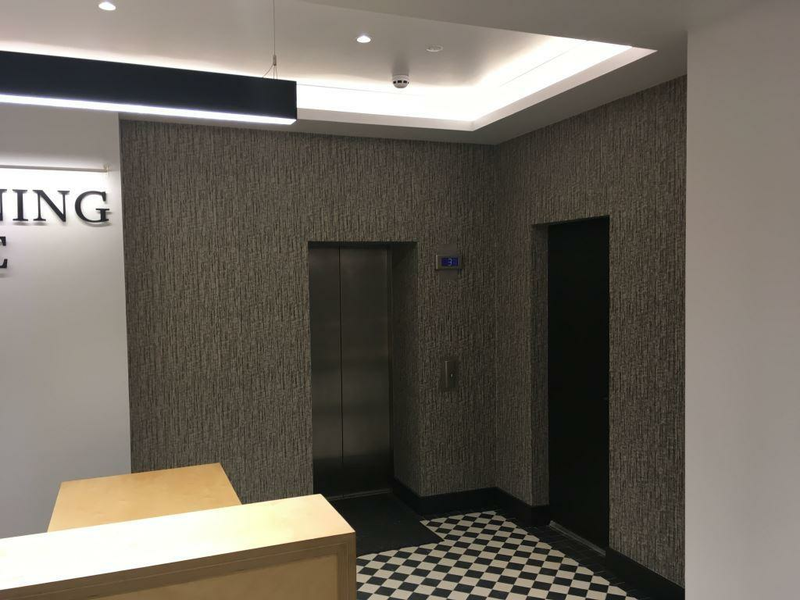 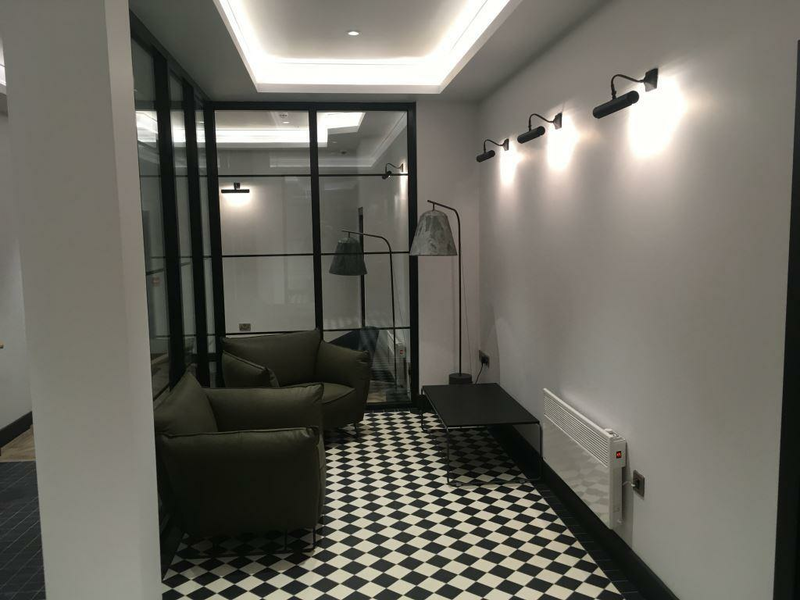 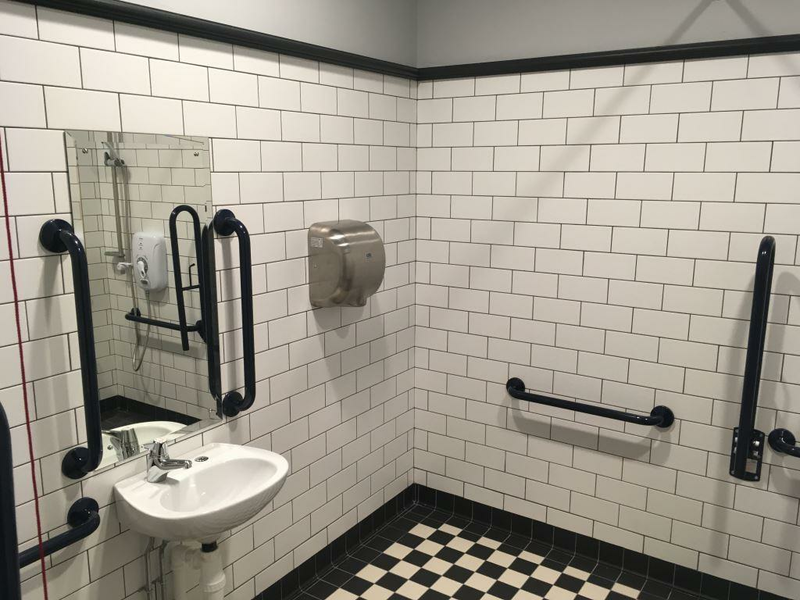 Following confirmation of Listed Building Consent to undertake the works, we delivered a high-quality Category ‘B’ fit-out to the reception area and 3rd & 4th floors creating a tailor-made, practical and functional space for our client.